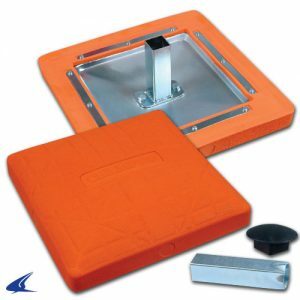 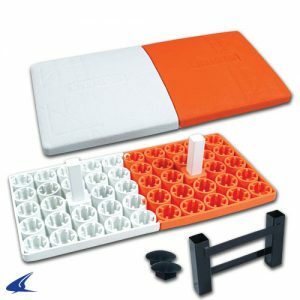 View Cart “15″ X 15″ X 3″ Orange Safety Base” has been added to your cart. 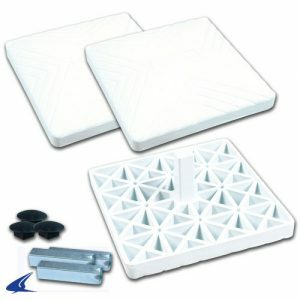 The CHAMPRO® Pro Base is recognized by many top baseball and softball officials as the best in-ground base. 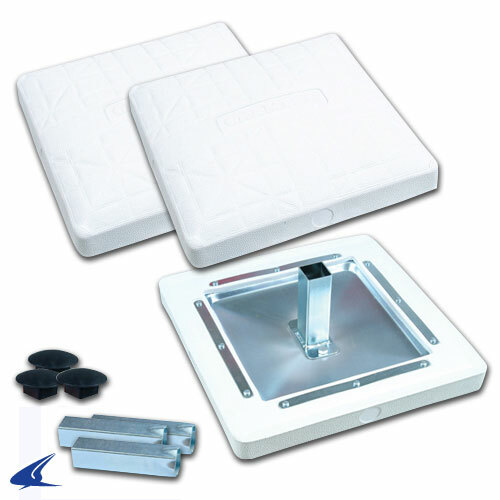 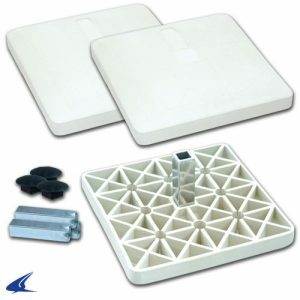 It is designed to be the safest and most durable base on the market.